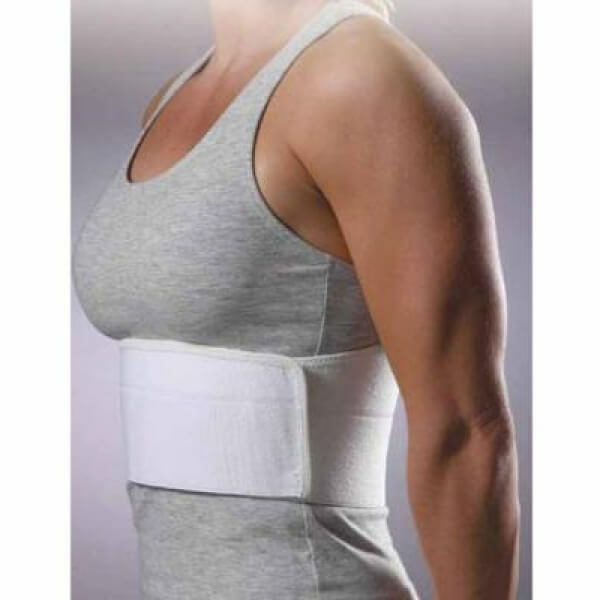 Originally used for cracked ribs, we have found that these rib belts make a great support for the entire spine while enabling you to start turning on your abdominal muscles and giving your back a rest. 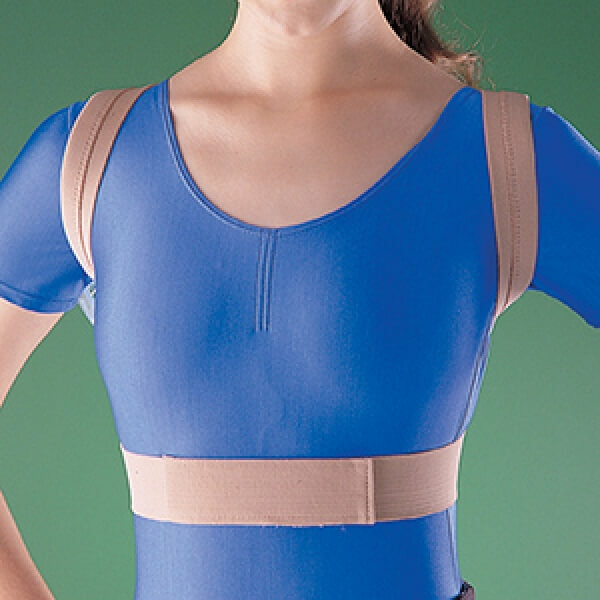 Worn at your desk, the belt will support your whole spine and worn while working out or standing will truly help you stand better with less neck and low back pain. 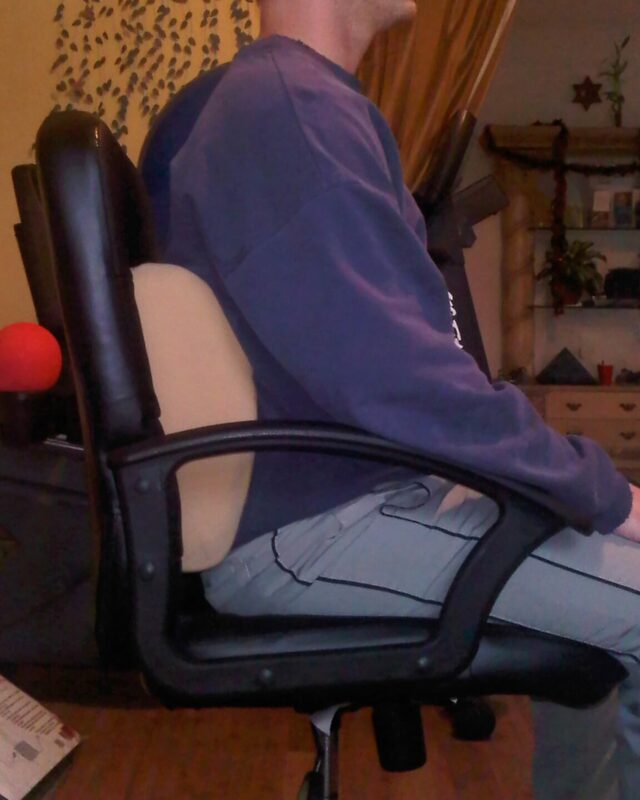 Can also be worn around the low back for support of low back pain as well.